With football season fast approaching, lawyers for Tom Brady and the NFL are under the gun to settle their dispute over how to punish Brady after the "Deflategate" scandal. Both sides want to put the mess behind them. 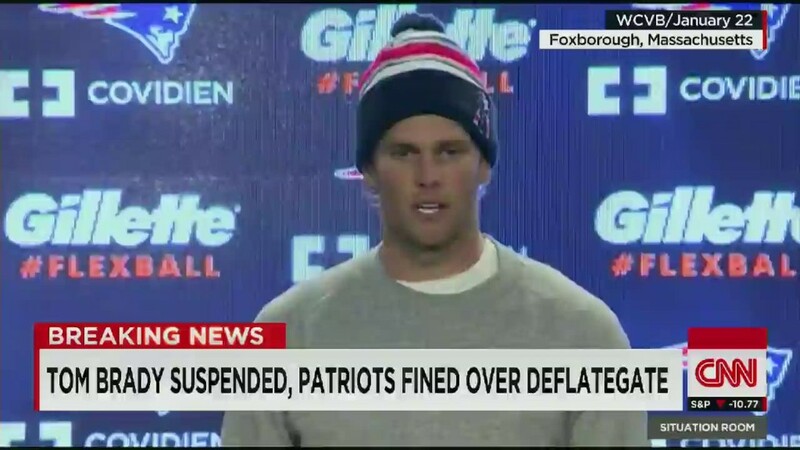 An investigation found that Brady "was aware of and took steps to support" deflating the footballs that the Patriots used in the AFC Championship Game in January, according to an NFL press release. The NFL gave the quarterback a four-game suspension. Sitting out for four games would cost him $470,000 a game, or a total of $1.9 million based on his 2015 salary of $8 million. Brady has denied any involvement in the scandal, and he's fighting the NFL's decision in federal court. Both sides have also been meeting in private trying to hammer out a settlement. Related: Are Tom Brady's texts really gone forever? A $2 million loss wouldn't exactly be a big hit for the football megastar. He already got a $5 million bonus this year, and his 15-year career has netted him a total of $150 million, according to Spotrac.com. Brady also signed a new $27 million contract this year to stay with the Patriots through the 2017 season. But Brady probably isn't fighting his suspension because of the money, said Spotrac editor Michael Ginnitti. "He's trying to keep his legacy here," Ginnitti said. "We think these are some of his last years (playing football), and he wants to go out on a high note. It's about integrity." NFL Commissioner Roger Goodell also hit the Patriots with a $1 million fine over the scandal, which the team agreed to pay. But that's pocket change for the Patriots, considering that NFL teams make millions each season.